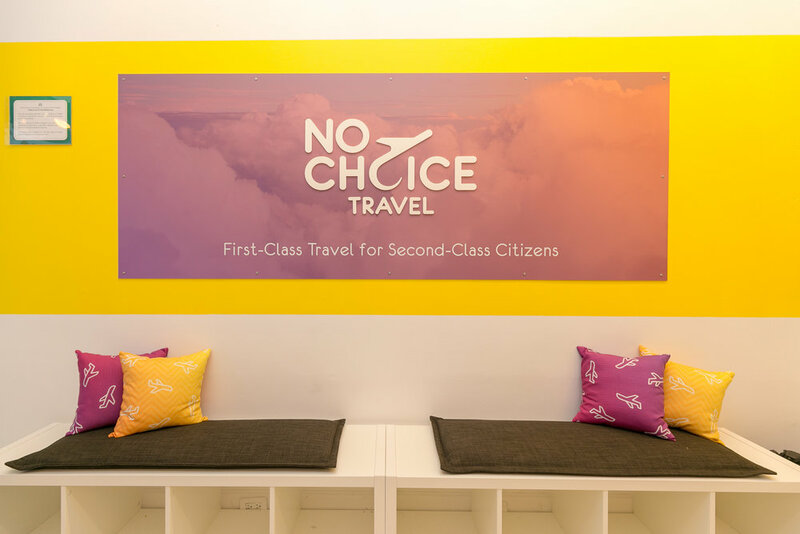 The No Choice Travel Agency was a pop-up advocacy experience in Manhattan. 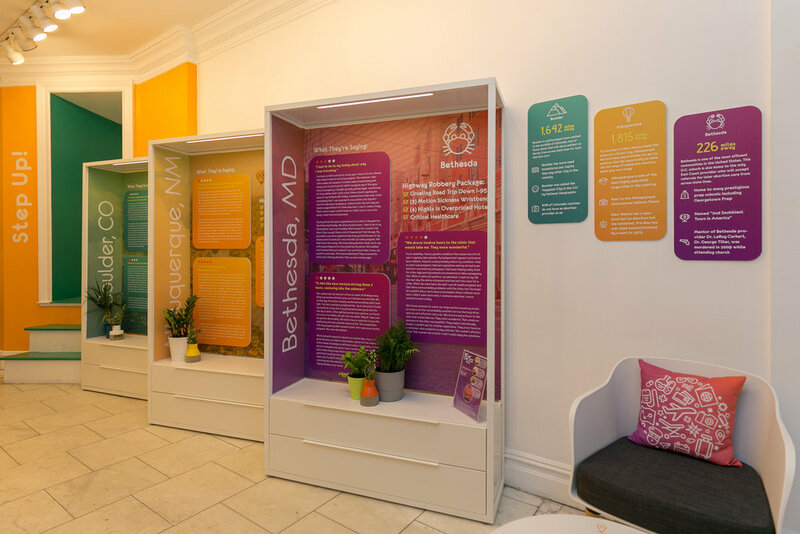 The pop-up was open for a single week in October, 2018. 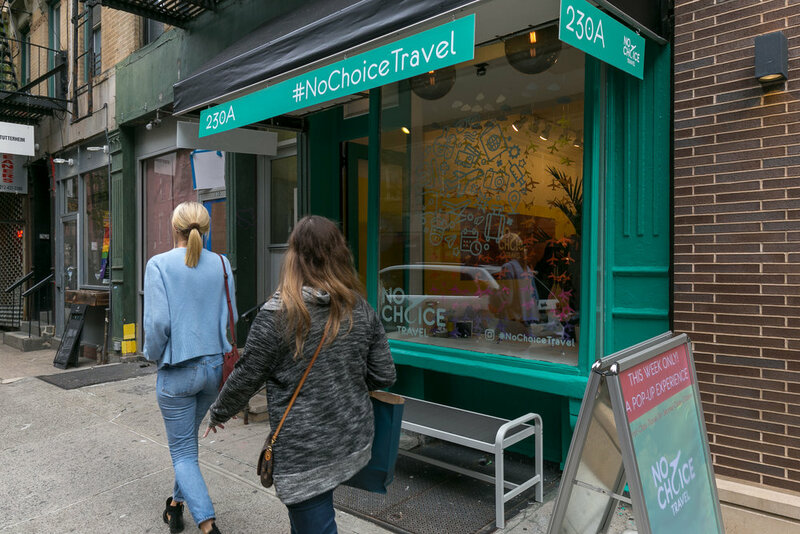 The No Choice Travel Agency was created and executed by Abort Mission Org, an advocacy initiative by patient advocates Erika Christensen and Garin Marschall who had to leave New York State to terminate a non-viable pregnancy at 32 weeks due to New York State’s abortion law.